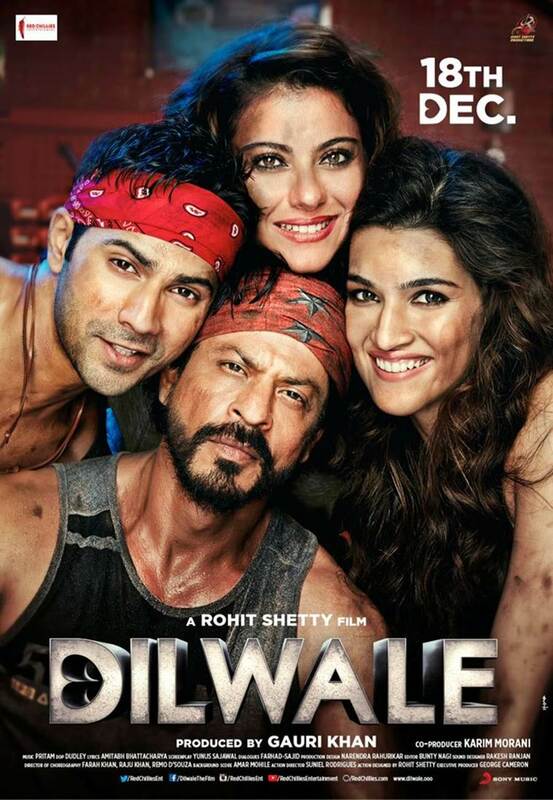 Shahrukh Khan's Dilwale is the worst film ,the worst film award is given by Golden Kela award. Let's admit somone had to do it. Dilwale was a disaster in making the film failed on every possible level there is , yet it managed to earn 200+ crores which is astonishing. The SRK starrer movie was drag from begining with little humor and non sense story . A well deserved award we would say.